I think peach cobbler is one of the quintessential summer desserts. 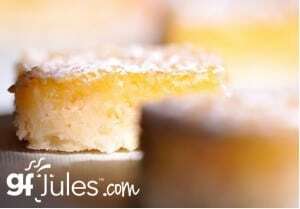 How can you go wrong with sweet, juicy peaches and tender vanilla cake? Cobblers are even better because you simply toss everything into a pan and let it bake together into a lovely creation while you relax on the porch or mess about the garden. 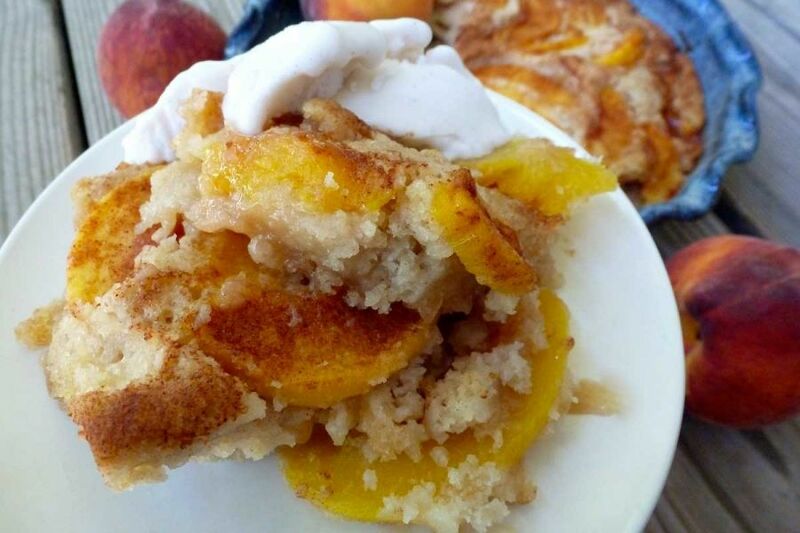 Try Gluten Free Peach Cobbler the next time you have an abundance of peaches for a taste of summer. « The Great Gluten Free Campout wrap up.